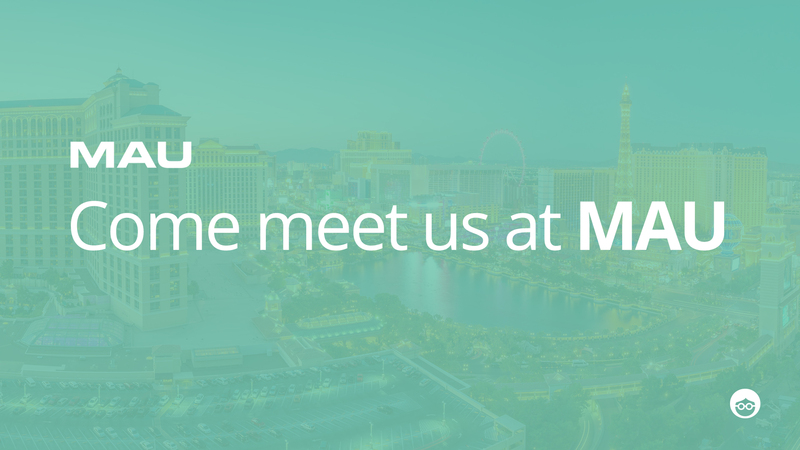 Outbrain’s Coming to MAU 2018, Let’s Talk! Las Vegas, the entertainment capital of the world, will be the mobile capital of the world for two, sunny April days. Yes, that’s right — MAU’s in town, bringing over 2000 leaders together from top mobile brands for a few UX-driven days of learning and networking. Outbrain will be making a surprise appearance at the conference (for the first time ever before!) to show how mobile app companies are (and can) leverage content marketing strategies to their click-friendly advantage. It was only one year ago that we announced partnerships with leading mobile marketing integrators AppsFlyer, Kochava, Adjust, and Tune. Since then, we’ve released product innovations that have placed advertisers in a performance-driven slate to run successful, content-driven campaigns. Lookalike Audiences, Bid Strategy, Audience Retargeting, and that’s only scratching the (screen protected) surface. Mobile app companies like Blinkist and InnoGames are already leading the way. Book-summarizing Blinkist saw time-on-site spike 50% compared to search, and costs plummet 50% less than social. Sounds better than the usual 50/50, huh? Costs and comparisons aside, scale was key here as Blinkist has since driven over 50,000 app downloads every month. As we know, in a world of applications, a download isn’t worth as much (especially if it’s free!) without post-install engagement. 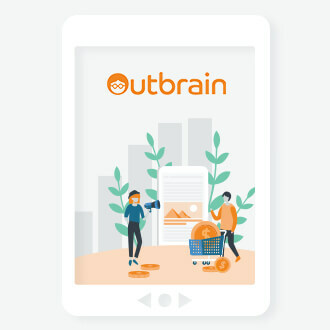 For online gaming Innogames, Outbrain drove over 200,000 app installs, as well as a 15% higher lifetime value per user — more than any other channel. What’s the secret sauce here? The in-between content. Too many brands drive future customers directly to app install pages without enough love and nurturing. Or, they don’t love and nurture them enough after download. That’s where content comes into play. 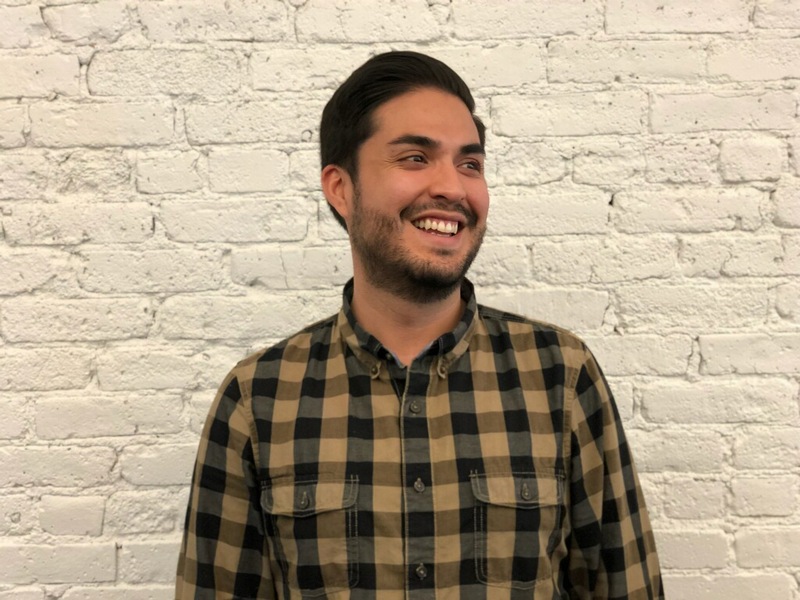 Allowing the in-between and the after-nurture gives the consumer another touch point to truly understand why they need your app, and what more they can do with your app.